Use color profiles to make sure the colors in your images appear the same on all your displays—and when you print. 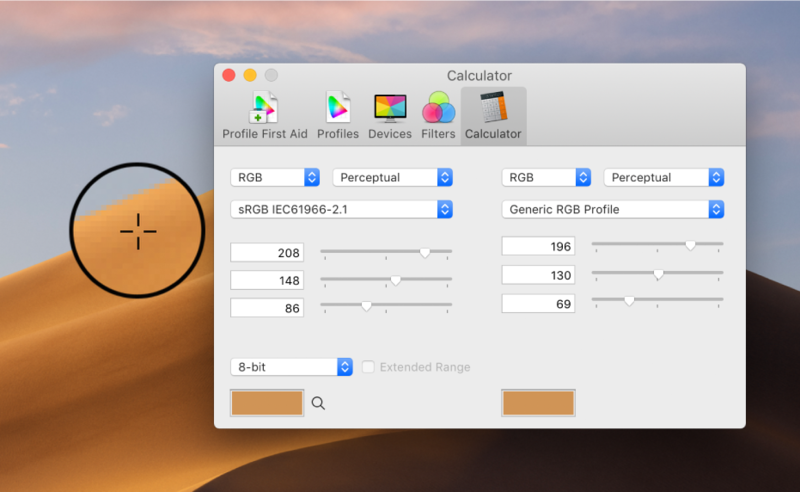 Use the Calculator to get the values for a color on your screen—right down to the pixel. 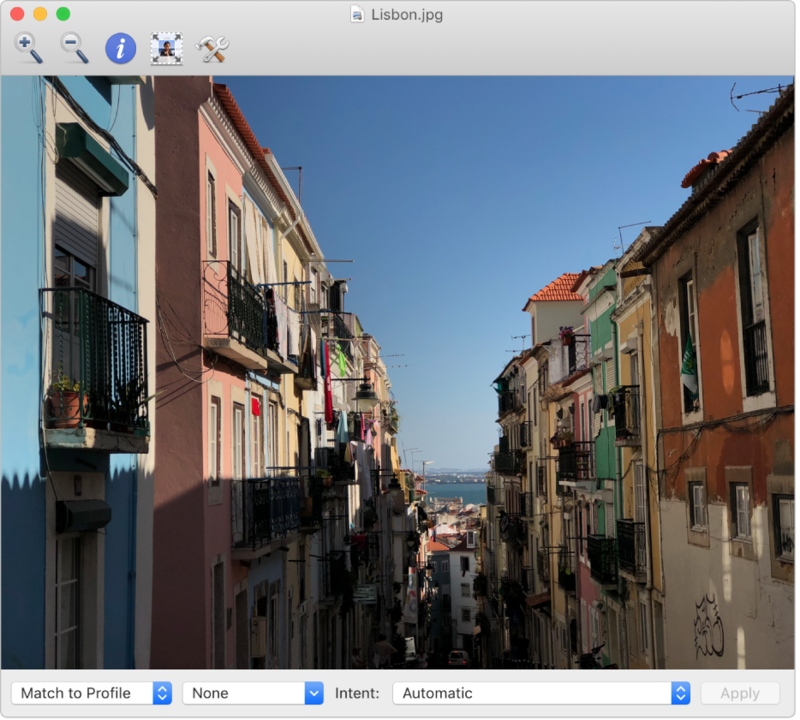 You can also get the values for a color in another installed color profile to make sure the color appears the same on all your devices, including printers. 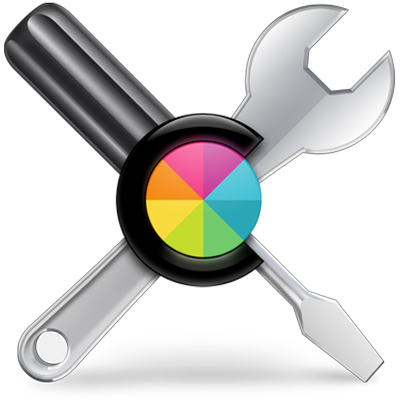 To browse the ColorSync Utility User Guide, click Table of Contents at the top of the page.